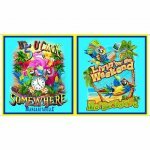 Because it's 5 O'clock somewhere, kick back, relax and enjoy the island life epitomized by musician and songwriter Jimmy Buffett! 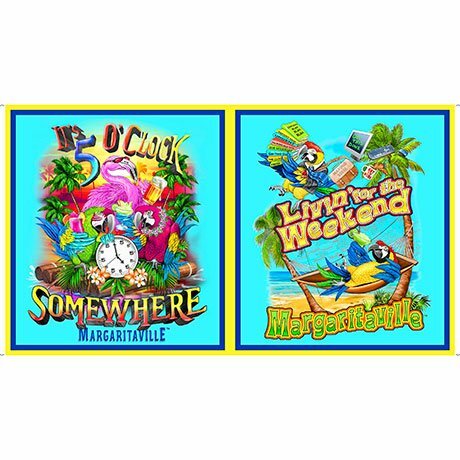 A celebration of beach life and margaritas, these fabrics are perfect to show your "Parrothead" style! ©Margaritaville.